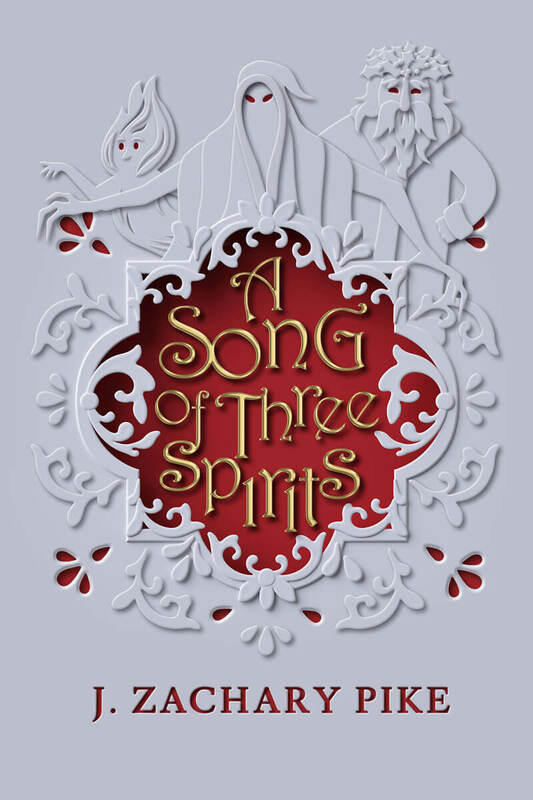 Holiday magic and economic realities collide in this send up of Dickens’s classic. 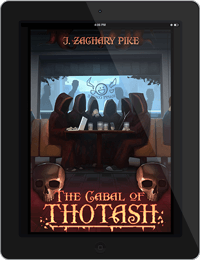 Get a free digital copy of “The Cabal of Thotash” when you join J. Zachary Pike's mailing list. J. Zachary Pike was once a basement-dwelling fantasy gamer, but over time he metamorphosed into a basement-dwelling fantasy writer. A New Englander by birth and by temperament, he writes strangely funny fiction on the seacoast of New Hampshire. The Dark Profit saga is an economically epic trilogy set on Arth, a world that's fantastic and familiar all at once. On Arth, professional heroes kill monsters for valuable loot, but it’s powerful corporations that reap the rewards.